Join with others to read, reflect, and respond to the message of Galatians. You’ll receive a daily email and a weekly reflection guide. Each email includes a Scripture passage, reflection questions and prayer. 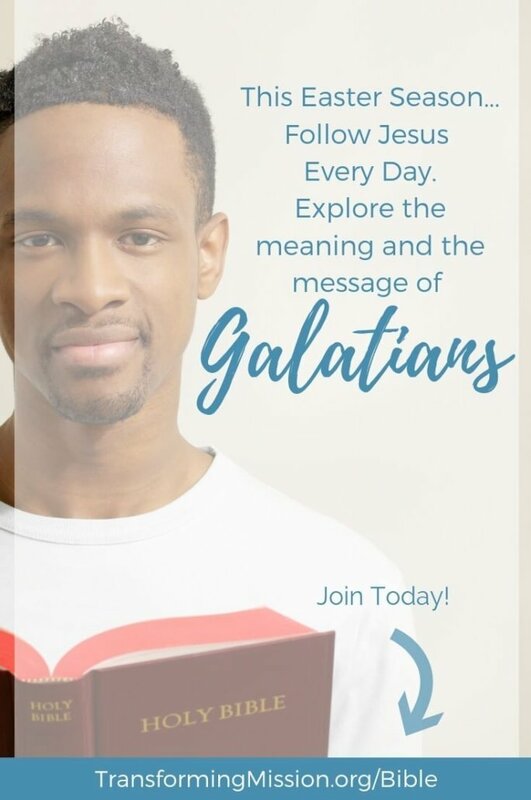 Yes, Sign me up to Explore Galatians!